So why is it that we sometimes turn our heads when we see the “impossible” or laugh at something that cannot be explained? Is it because we are uncomfortable? 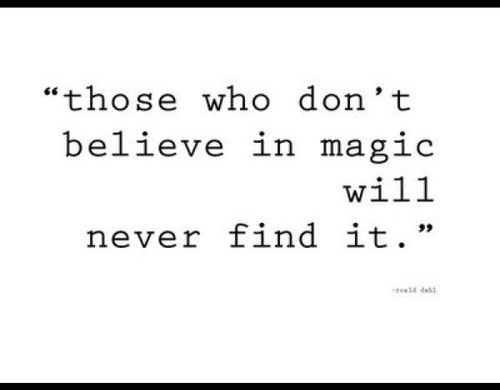 Maybe it’s because we have lost our belief in magic. 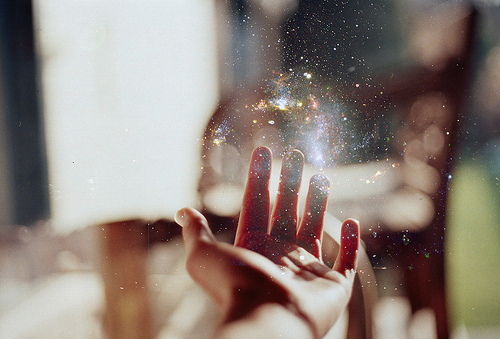 And when I say “magic” I don’t mean the kind you can find in Harry Potter, but the magic in daily life, miracles. 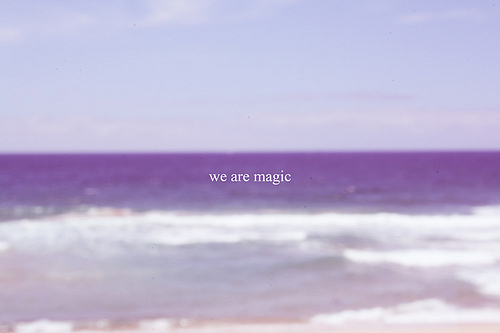 Truth is, this world is magic, we are magic. We just have to open our eyes to see it. We are all capable of things beyond our imagination! Buy why bring up magic? Well, often times we don’t reach for our dreams. We find reasons, excuses, to stop in our tracks and settle for where we are instead of pressing forward. We have all had goals or dreams that we have pushed to the back of our minds. It’s time we revisit those dreams! We have minds for a reason, to educate ourselves about life and then use what we have learned to reach those dreams. So think about a dream you once had, whether big or small, it’s worth striving for. If you don’t you may be asking yourself “what if” for the rest of your life. 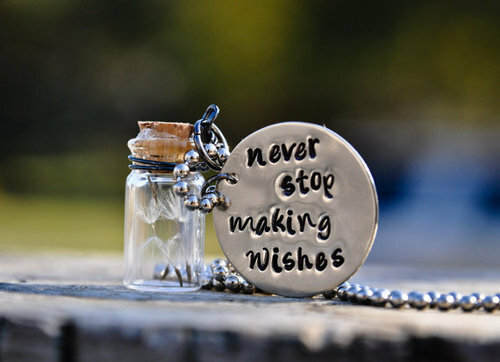 No matter how old you are, it’s NEVER too late to wish to meet one of your dreams! It’s just up to you! "It always seems impossible until it is done!" Be a dreamer and keep on believing! Building relationships in our past, present & future. As human beings we function on a strange level, we need to be in contact with others. Sometimes we pick individuals who are “like us,” and other times we pick individuals who are the complete opposite. We develop relationships with those in the same household, neighborhood, work places, schools, through other friends… the list goes on. Then, once we have developed relationships we put them into different categories, different “bubbles.” Time will allow us to keep many relationships, but there’s no denying that life can also separate us from others. Sometimes, I catch myself wondering why we spend so much time getting to know people and why we use so much time and energy letting them get to know us, when one day they could pack up and leave. it’s a strange concept to me, and maybe it’s because I majored in Psychology, so I read into things. But I do, I find it strange that we spend so much time trying to build relationships; we strengthen the weak points, reflect on our strengths, talk for hours, spend time showing that we care, we hug and kiss & cuddle, we cry and show real emotion, share monumental moments together, embrace the beauties in life as well as the hardships, we triumph and falter, we sacrifice, spend money, and many other things for friends, family, loved ones, partners, etc. But for what? Is it not true that at some point we or they will, in some way, leave? We go our separate ways. have an argument that leads to silence. distance ourselves. find things just won’t work out, face the end of our time here on Earth, moving away; the “departing” possibilities are endless. It’s sad. It’s within these memories, however, that I then come to understand the importance of it all. I used to sit and wonder, “What’s the point?” How many times have you heard the phrase, “you realize what you had once it’s gone…” THAT’S SO DEPRESSING, so stop thinking that! Don’t get me wrong, I’ve had those moments of “crap! they’re gone… I want them to come back!” but that’s when I have to remind myself that it’s not always about wanting things back, or desiring the things we no longer have. It IS about recognizing how fantastic things were while they were there, and moving on. The relationships we make are part of life. Part of ourselves, of building our character, personality. A learning experience for next time. It all comes down to learning about our strengths and weaknesses, about others, how we behave in social situations, how we react to conflict, and more. The relationships that are placed into our lives are just as important as the air we breathe! We need them to survive, even if all that’s left of some relationships are memories (good and bad), because they were still a part of our lives! In my 25 years of life, there have been many people who have come and gone. It’s just something that happens. I find that I’m able to reflect upon my past relationships with great respect, because I have learned a lot about myself, and about who I want to surround myself with. I know that if someone didn’t make it into my future, there’s a reason for it; it was a chance happening that they came into my life, and another chance that they didn’t make it to my future. 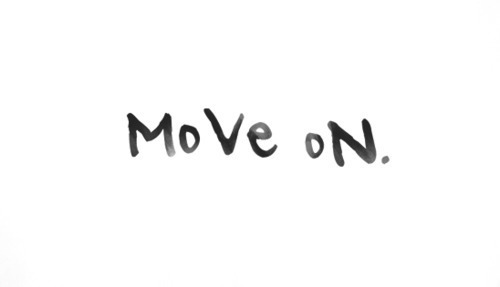 I know now that no matter what my past may hold, it’s how I move on and into my future that matters. There will always be “what if” moments. I’m sure I’ll learn a lot more as time continues to press forward. I’ll make new friends, watch others leave, learn more about myself and others… but I’ll do it with a smile. All this rambling comes with one important message, acknowledge the importance of those in your life now, before life get’s in the way. And if/when you or they leave, and you find that you miss them, that’s okay. 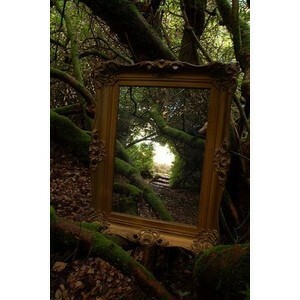 Because missing them will remind you that they were real, just remember to think of the good, and not the bad. 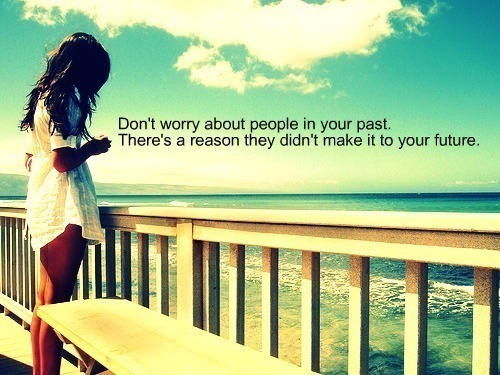 So go out and live your life, you never know… the next stranger you run into could be your newest best friend!